What experience is this regarding? When Was Your Event or Visit? We are always looking to improve. If you noticed anything, or had a poor experience, let us know what area needs to be improved below. What about your selection needs improving? Thank you for your feedback! 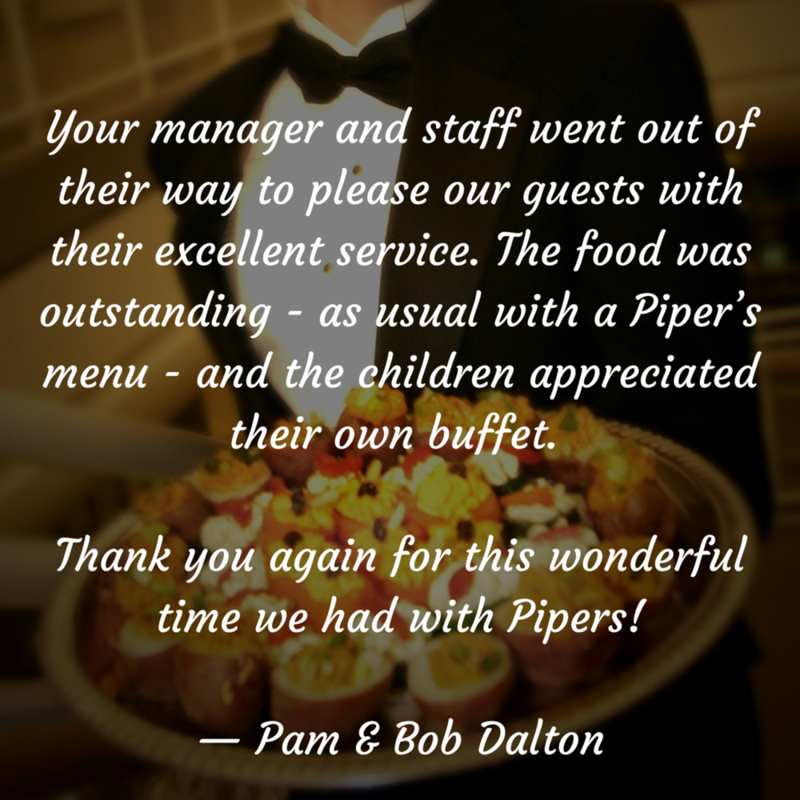 We always love hear from those we serve.